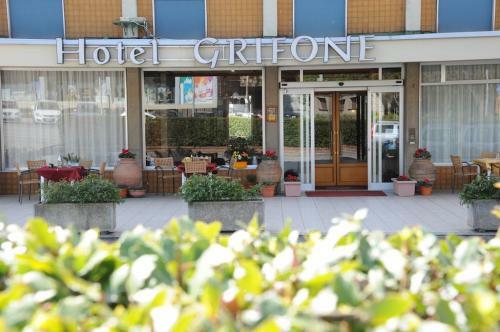 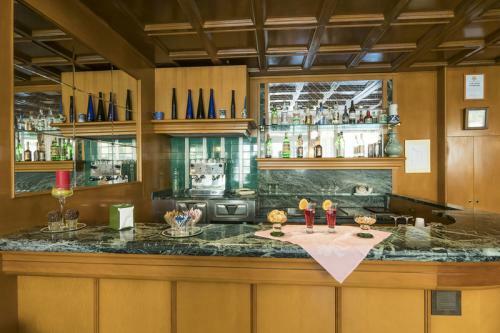 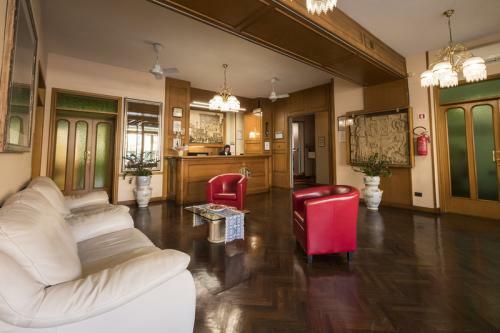 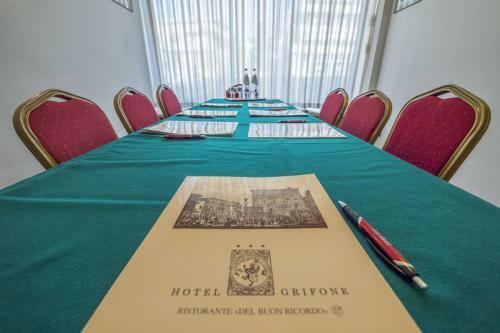 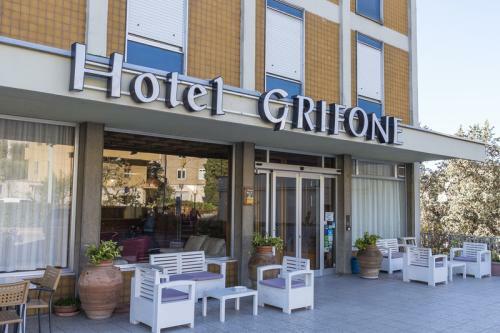 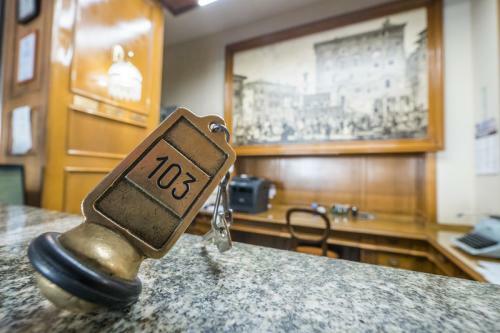 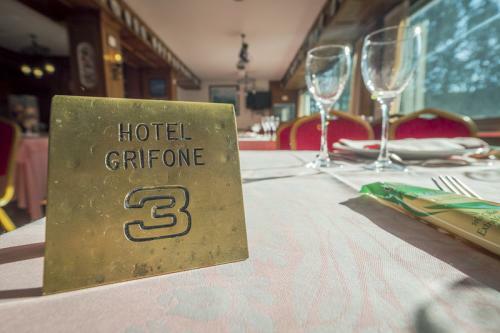 The Hotel Grifone is the perfect point of departure to visit Perugia, discovering its history and enjoying its elegant atmosphere. 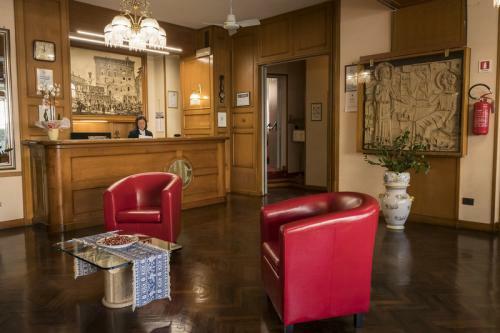 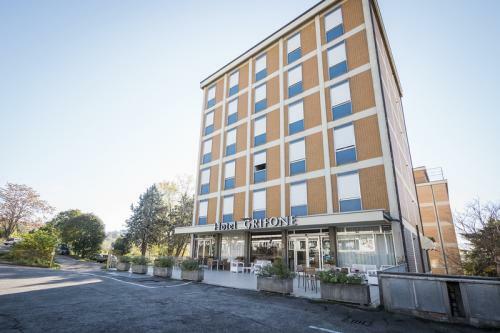 This 3-stars hotel is a family-run business located a few steps from the entrance of the city, easy to reach both by car and by train. 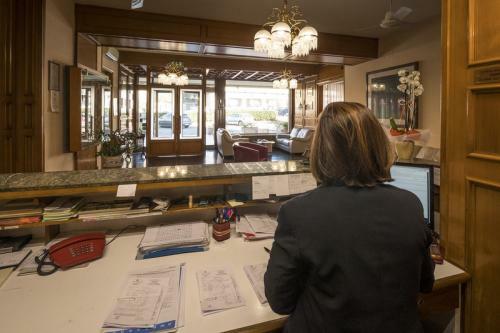 It will welcome you with the competence and kindness of its staff.A continuous attention to the needs of the guests is the strength of the Hotel, an essential element to make them feel at home and guarantee them a quality rest. 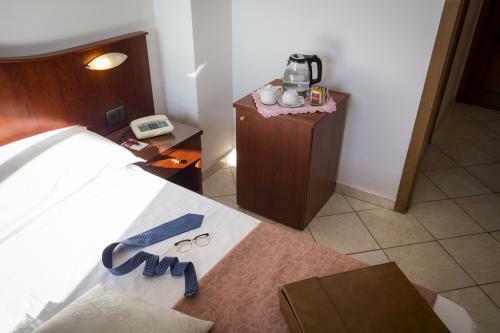 The rooms of the hotel are designed to make the most comfortable possible every moment, thanks to their welcoming and spacious ambiance. 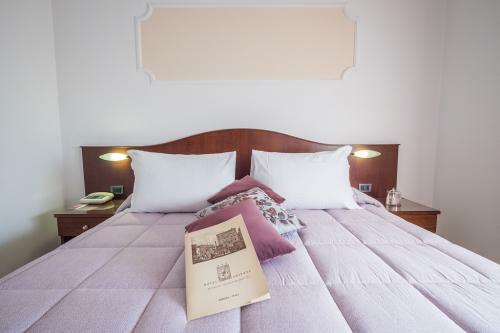 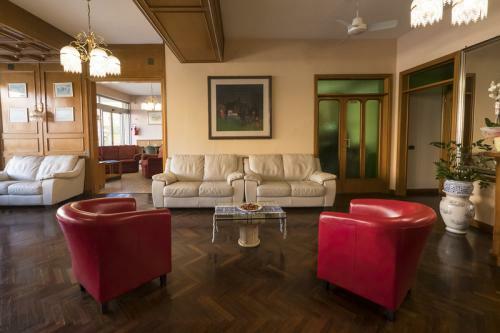 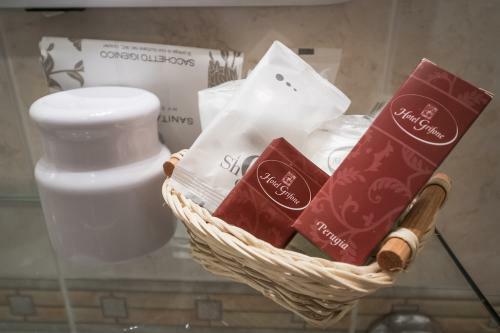 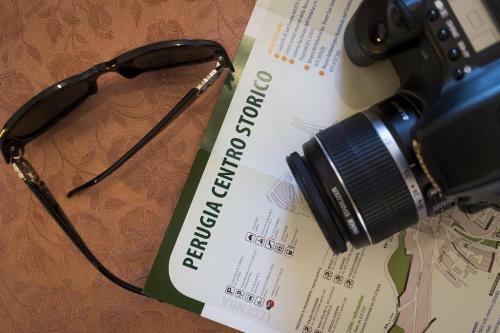 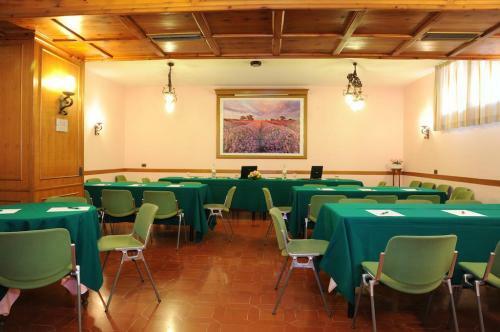 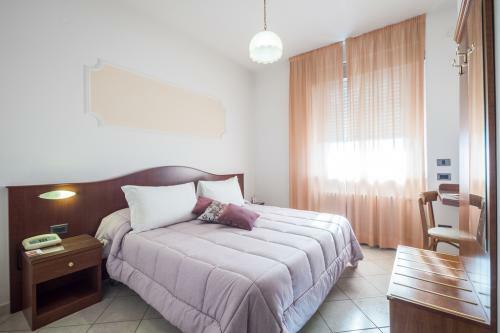 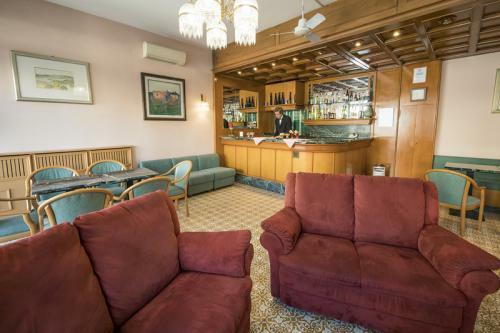 All rooms have classic furniture that give them a feeling of elegance and sobriety, while some rooms offer also a splendid view over the city of Perugia and the surrounding Umbrian green hills. 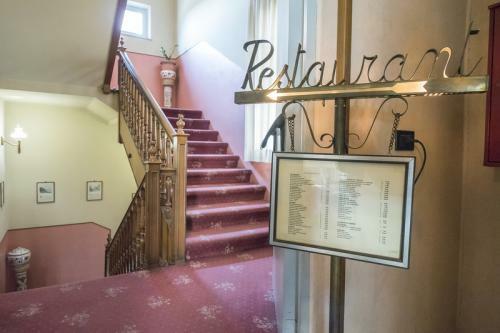 Each floor of the Hotel has a different color tone: a yellow one inspired by summer and sunflowers, a green one inspired by the predominant color of the region, a pink one that recalls the shades of sunsets.The restaurant of the hotel serves a traditional cuisine rich in typical Umbrian dishes, for rediscovering the pleasure of food through the gastronomy of the territory, thanks to its colors and flavors, together with the best local wines. 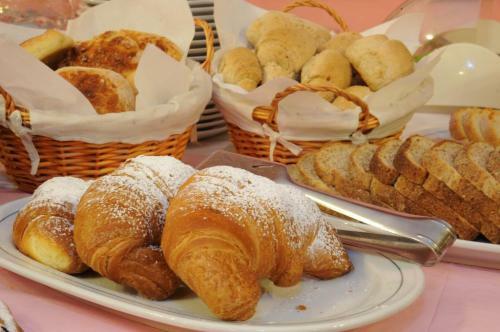 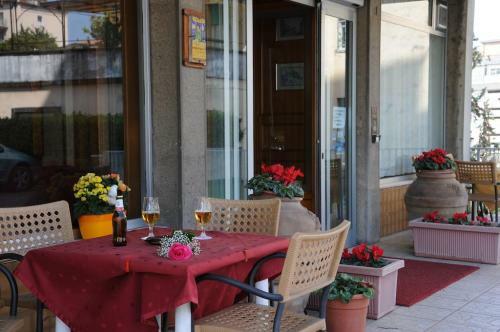 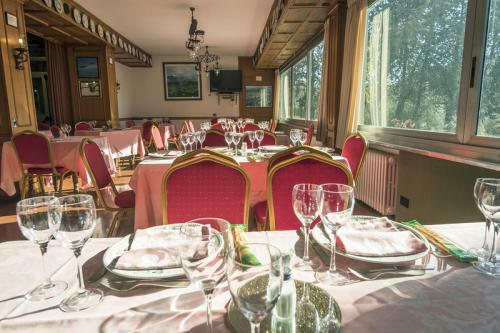 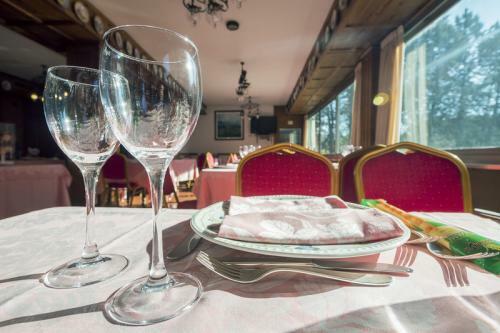 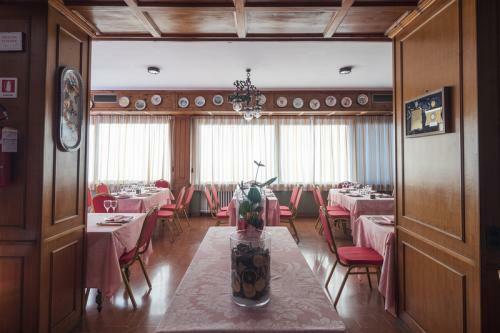 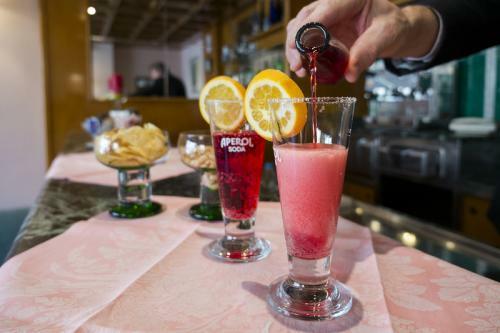 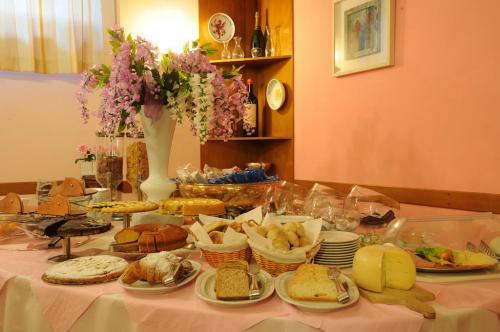 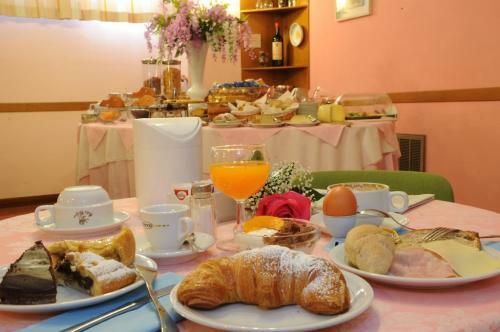 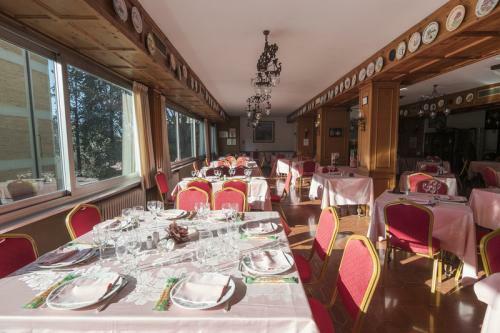 The restaurant offers also gluten free and vegetarian dishes. 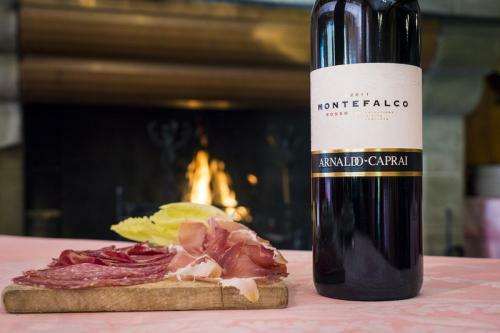 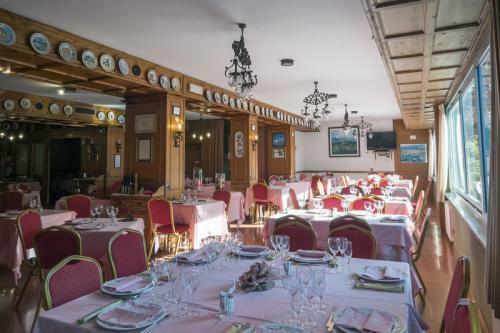 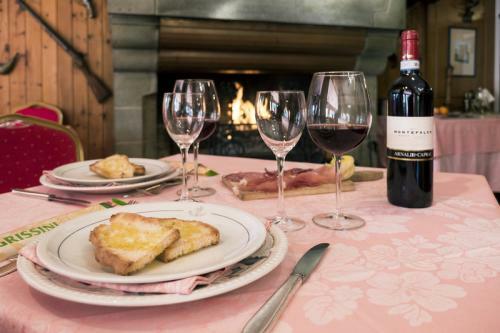 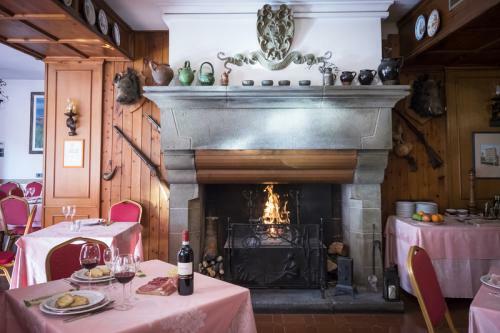 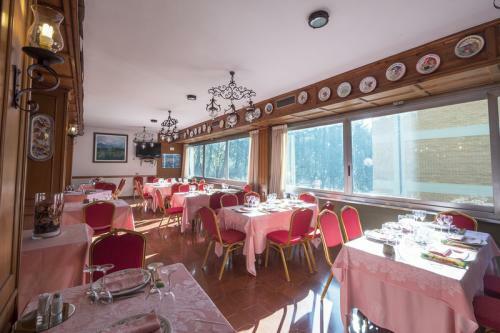 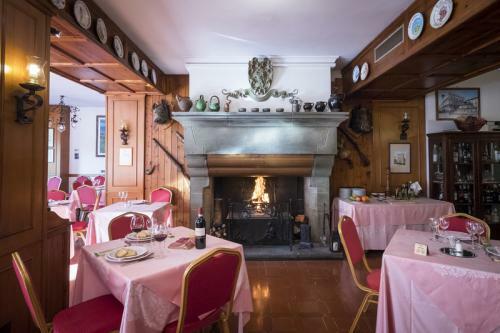 The atmosphere of the restaurant, characteristic and pleasant, is made even more welcoming by the large fireplace that in winter illuminates and warms the hall.